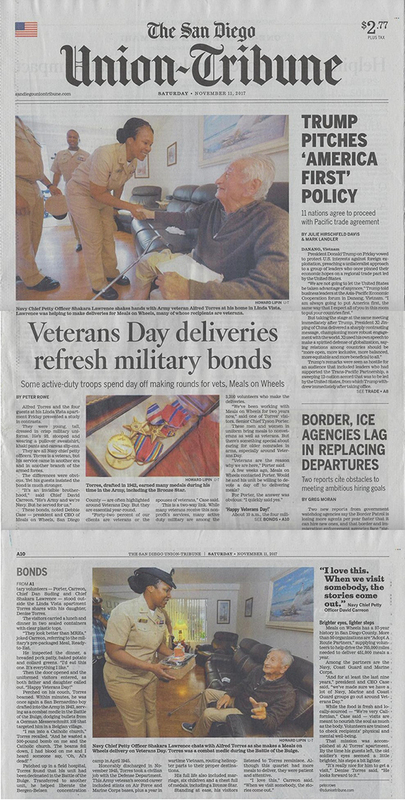 Sacramento Arts Festival – November 3 – 5! 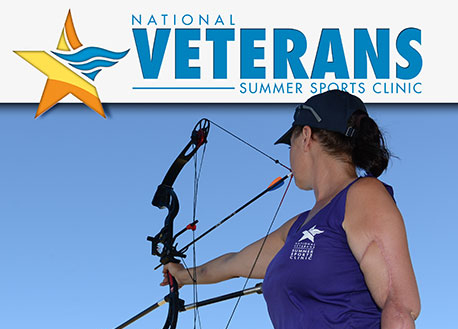 National Veterans Summer Sports Clinic – September 17 – 22! 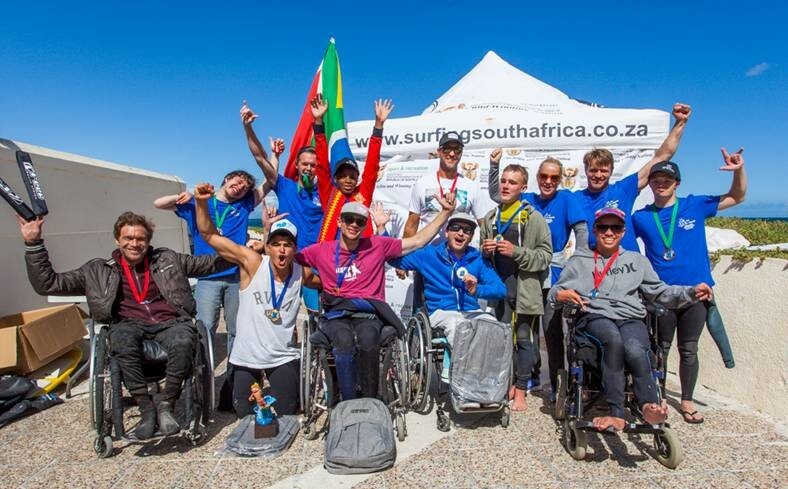 6th Annual U.S. 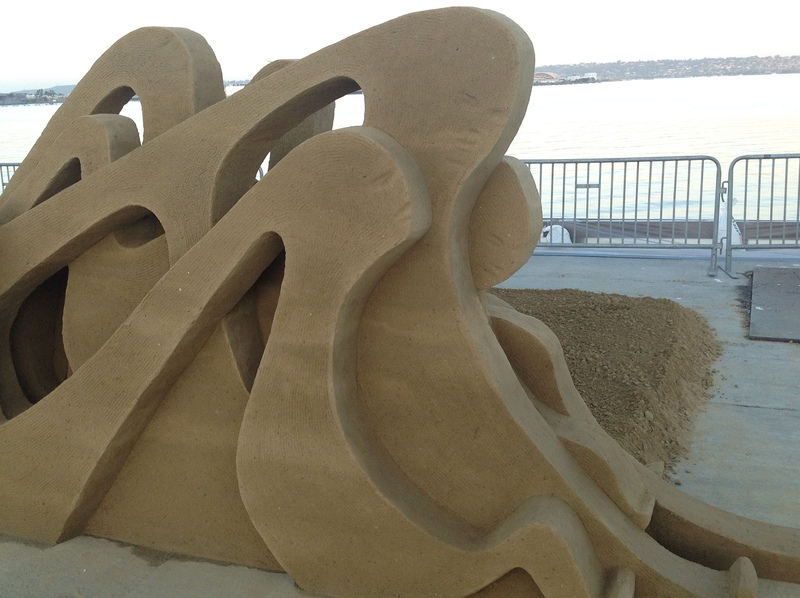 Sand Sculpting Challenge – September 1 – 4! 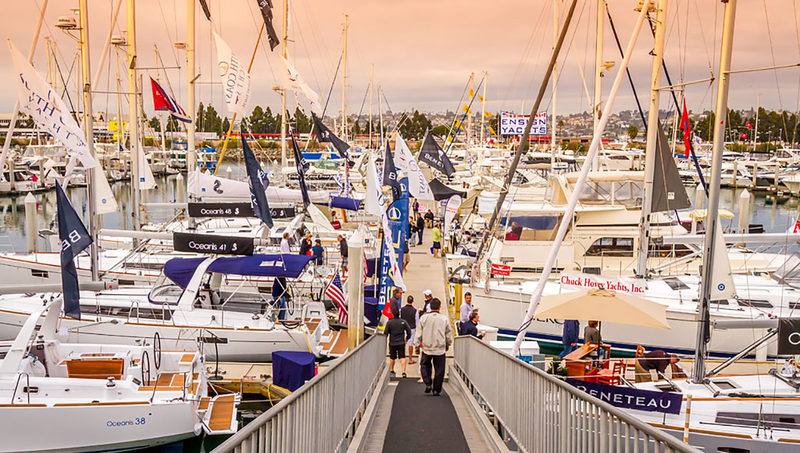 SAN DIEGO INTERNATIONAL BOAT SHOW – JUNE 15 – 18!